Researchers at the University of Hawaii Cancer Centre in the US have discovered two new compounds which inhibit the growth of breast and brain tumors. 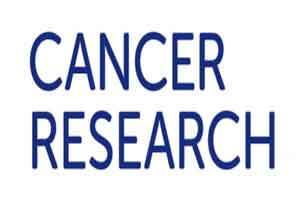 The researchers examined compounds that inhibited Stat3 signaling pathway, implicated in various brain and breast cancers. The two chemical compounds, a hydroxamic acid-based inhibitor (SH5-07), and a benzoic acid-based inhibitor (SH4-54) inhibited Stat3 protein. “It is particularly encouraging for brain tumor patients, who do not currently have effective treatment options besides surgery,” said James Turkson from University of Hawaii Cancer Centre in the US.